From January 2009 all commercial property that is offered for let, sale or lease will require a Commercial Energy Performance Certificate. This is mandatory under the National Building Regulations and forms part of the Energy Performance of Buildings Directive (EPBD) which is an EU initiative. All member states are required to have these rules introduced by 2009. The Commercial Energy Performance Certificate is designed to act as a benchmark for the energy efficiency of the commercial buildings, and industrial units that is both visible and quantifiable. The certificate is similar to the Domestic Energy Performance Certificate in appearance but the work involved is wholly different. There qualification to become a Commercial Energy Assessor is much more detailed and skilled. 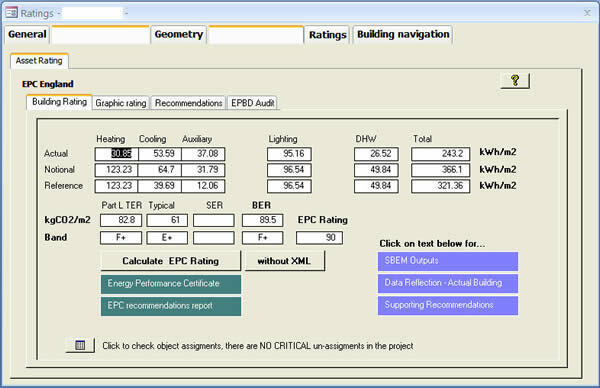 The Commercial Energy Performance Certificate allows the carbon footprint of different buildings to be compared accurately and gives the potential new occupier, landlord or tenant the ability to weigh up the utility burden the premises will place on them, should they take it on, through heating and lighting the building. For Public Buildings the certificate is the Display Energy Certificate (DEC) and this is available within the building for anyone to view. New commercial buildings are subject to the SAP Energy assessment and this procedure involves the Energy Surveyor working with the detailed floor plans and design specification. Non Domestic Energy Assessors NDEA is the broad term given to the people qualified to carry out the Energy Inspection on Commercial Premises, the NDEA person may be a Property Surveyor or Consultant who has further trained up, passed the exams and registered. There is a long term issue for the commercial property owner or occupier in the sustainability of the premises. This has capital value and rent ability implications if not immediately then certainly in the future as people involved in the letting, sale or lease of commercial properties become more aware of the implications of what a poor Commercial Property Energy Performance Certificate means and how it will impact them. When the cost of heating and lighting a poor energy rated building or supplying power to an inefficient air conditioning system is thrown into the sale or lease negotiations, these buildings with a high carbon foot print will suffer softening demand issues going forward. 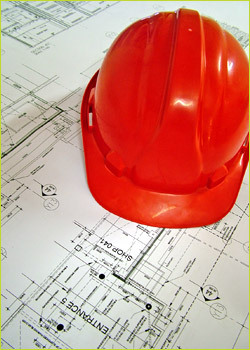 Office, Shop, Industrial Unit, Hotels, New Build Construction,Public Institutions, Government Buildings.